The official tourism website of Turkana County’s Ministry for Tourism, Trade and Industrialization offers you all necessary information for spending your next holidays in Turkana Land! Turkana County highlights some background info on Kenya’s second largest province, including a soft copy of the brand new Tourist Map! Experience Turkana gives an overview of Turkana County’s five major tourism pillars. Attractions helps you planing your Turkana trip by describing the three tourism circuits of Turkana Land. And finally, Travel Info supplies you with practical tips and up to date information about means of transport, accommodation and security. Welcome back home, welcome to Turkana Land! Watch and share the Turkana Investment Conference Trailer! The first ever Turkana Trade Fair and Investment Conference will be held 5th-7th of November in Lodwar, Turkana County. Visit Turkana Land and be part of it! Watch and share the Visit Turkana Land Trailer! 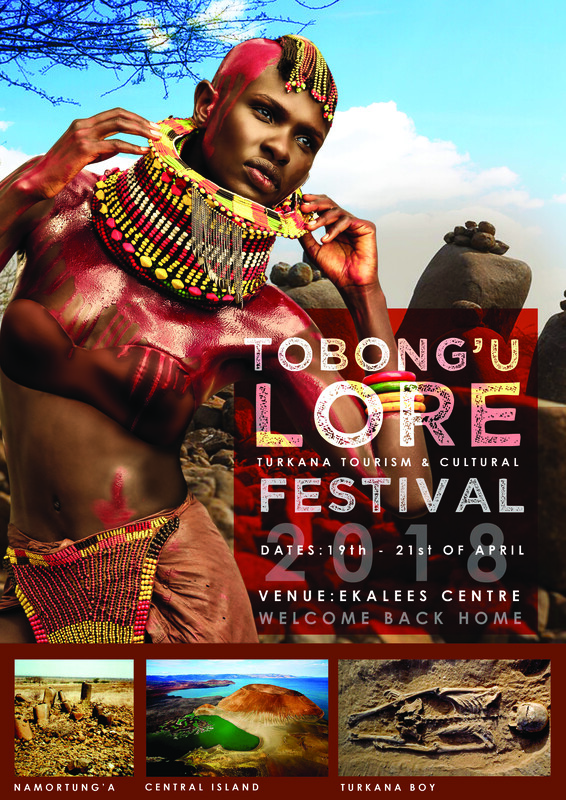 Get an audio-visual taste of Turkana Land. Watch the Visit Turkana Land Trailer and share it with your friends! Visit Turkana Land Trailer from Hartmut Fiebig on Vimeo. For a deeper insight into Turkana Land, watch a virtual journey through Turkana Land! Make an audio-visual safari through the whole of Kenya’s second largest County, explore the three tourist circuits of Turkana Land, and share it with your friends!